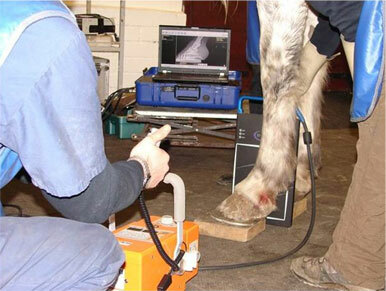 We are a full service ambulatory veterinary practice for horses. 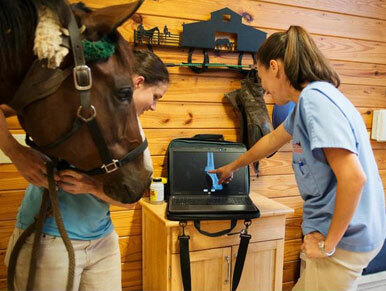 Our mission is to provide up-to-date progressive veterinary care with a personal touch. Our office is located in Stow, OH but we provide farm call services to Summit, Medina, Lorain, Cuyahoga, Geauga, Portage and Stark counties as well as parts of Mahoning and Trumbull counties. We get around quite a bit, so so please call and ask if we serve your area. Should you have any questions regarding our services or to schedule an appointment, give us a call!